Our dedicated bakers and baristas create unique and tasty treats for you and your little one. Our sandwiches and pastries are freshly made in-house, and we partner with local businesses to bring you an original selection of goodies to appeal to appetites both big and small. 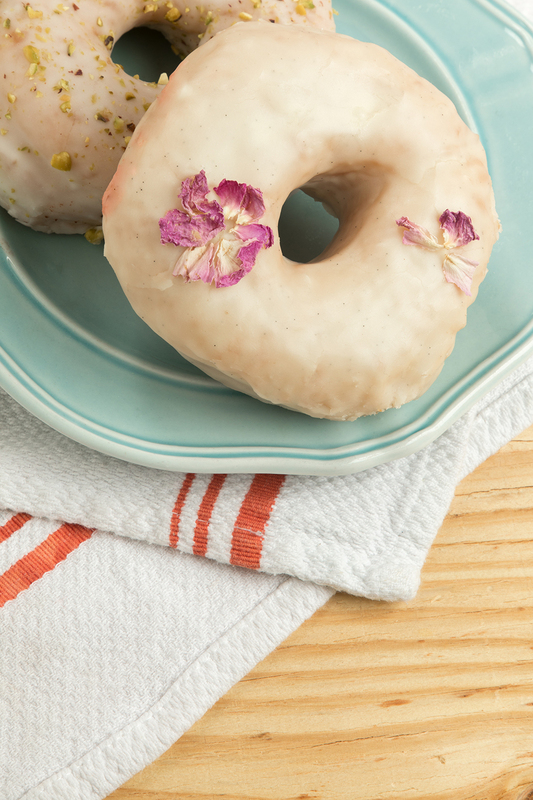 We've got vegan donuts and a slew of other delectables. See you soon!